Crisafulli FLUMP and Rotomite dredges offer customers "Best Value": excellent performance, competitive prices, reliability, low operating costs, and superior service. 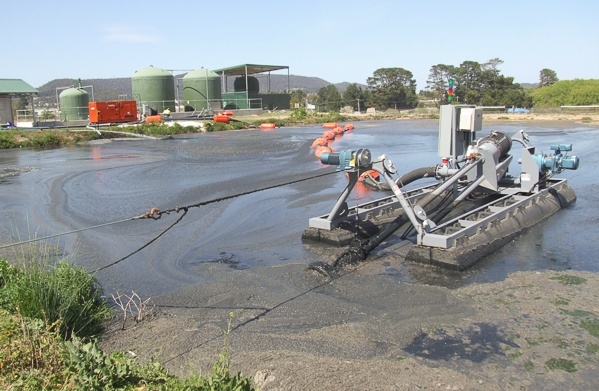 Crisafulli's unmanned, remote controlled dredges work in hazardous locations. 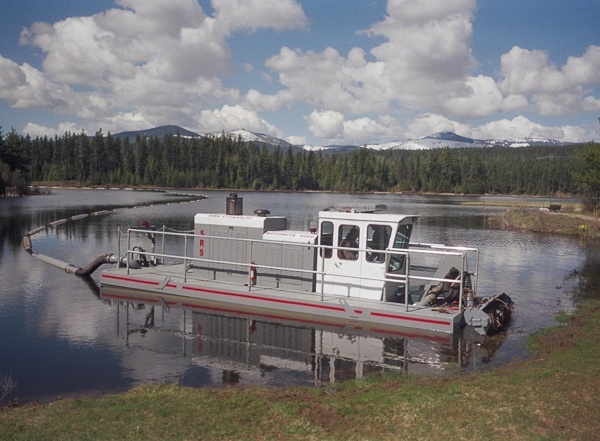 The standard FLUMP comes in three electric models, and the RDF-75 is our new diesel powered unmanned dredge.